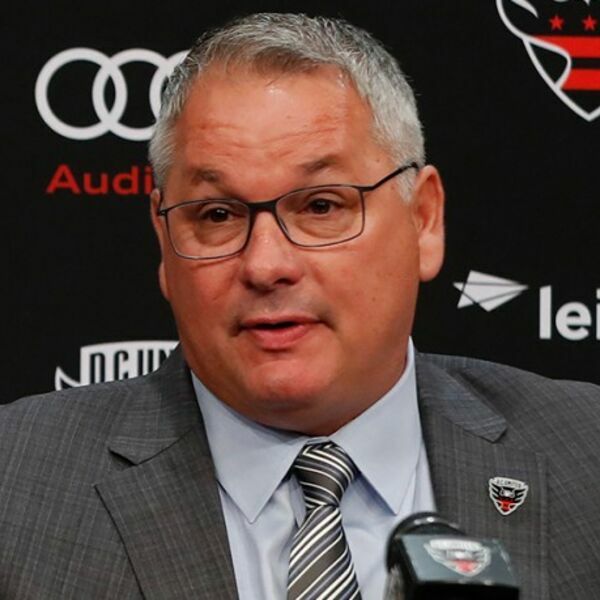 D.C. United General Manager Dave Kasper joins Roche to discuss DCU's eventful offseason. D.C. United is in a different reality now and Kasper explains what that means for the club in its negotiations with clubs in South America and throughout the world, how Loudoun United fits into the club's infrastructure, what it means for the Academy, and Dane Murphy's role in all of it. Plus, some updates on the training center in Leesburg and some roster news. Listen and subscribe!